Event planning is tricky enough, but when live music is involved things can get a little more complicated. Things need to be set up more delicately for the event to be a success because a speaker in the wrong place or a microphone that is not working correctly could hinder the success of the event and make the event memorable for the wrong reasons. 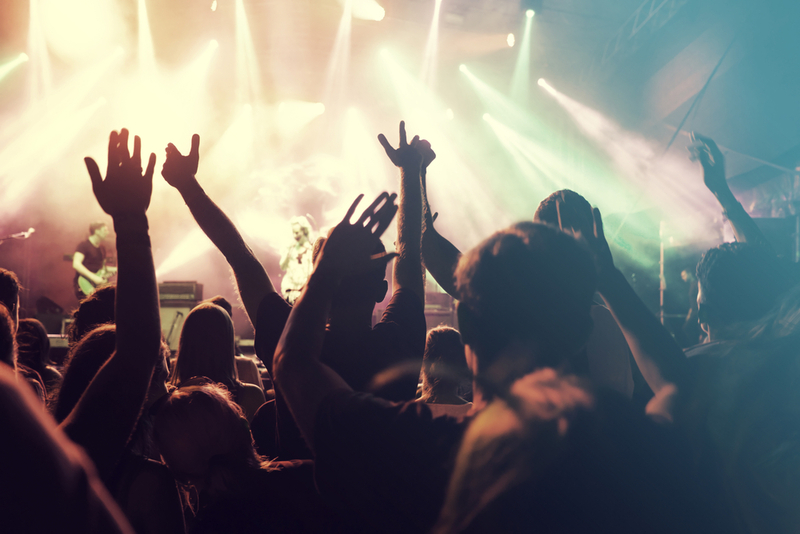 Here are some tips on how to set up an event that involves live music in a way that people remember it for the right reasons. Decide what mood you want to set at this event. Who are the guests that will be attending? What age group are they? What music would they enjoy? Would this type of music fit the mood that you are wanting to set? If you are unsure of the age group that will be attending, or all age groups will be attending it will likely be best to play more conservative music that everyone can enjoy. Once you know the type of music you want to play, it is time to select the band that will be playing at your event. If you already have a headliner lined up, you may need to select a band that opens for them and sets the tone for the main performer. Be sure to listen to the bands prior to hiring them to play the show and not rely on recommendations alone. Take time to select a band that meshes well with the other bands, so the event feels cohesive, and find out what the performers expectations are before hiring them. You want performers to be visible from every seat in the house, so use a platform if at all possible. Platform rentals in Las Vegas are the best way to do this as building or buying your own is not very feasible. The speakers should be placed near the stage with a large gap between them and the audience. Be sure to not have the speakers directly behind the performer unless requested because this typically throws the performer off.